This unique eclectic space tucked away in Park Royal is perfect for many types of events from product launches, photographic shoots through to weddings and celebrations. 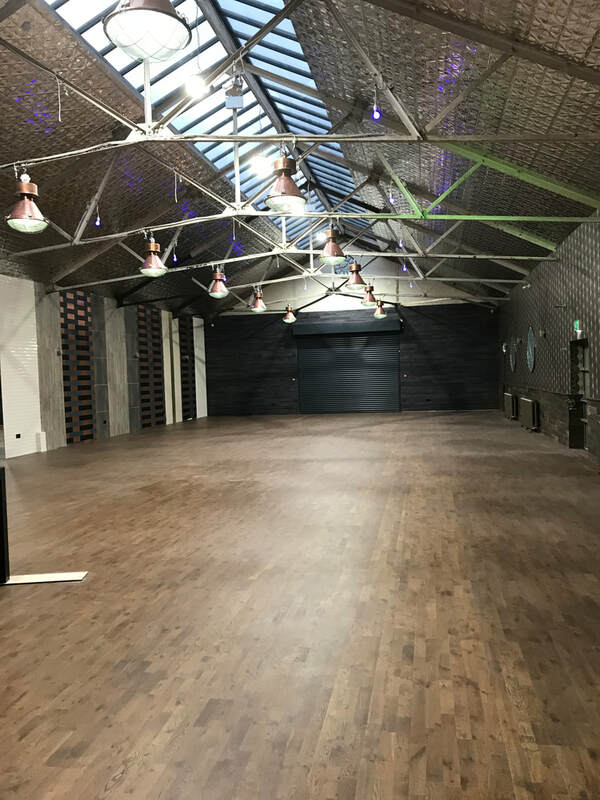 The oak flooring, high vaulted ceilings and abundant daylight make this industrious warehouse a tremendous setting as it is with little if any further decoration. The open plan space is 4,000 sqft and situated within minutes of both the M1 and M40 and a short walk from Hanger Lane Tube station (Central Line). large space with no pillars obstructing the main area is really hard to beat in the Capital. A truly awesome space and a huge thank you to everyone who helped make our event a stonking success.